Best Resort With A View in Mcleodganj. 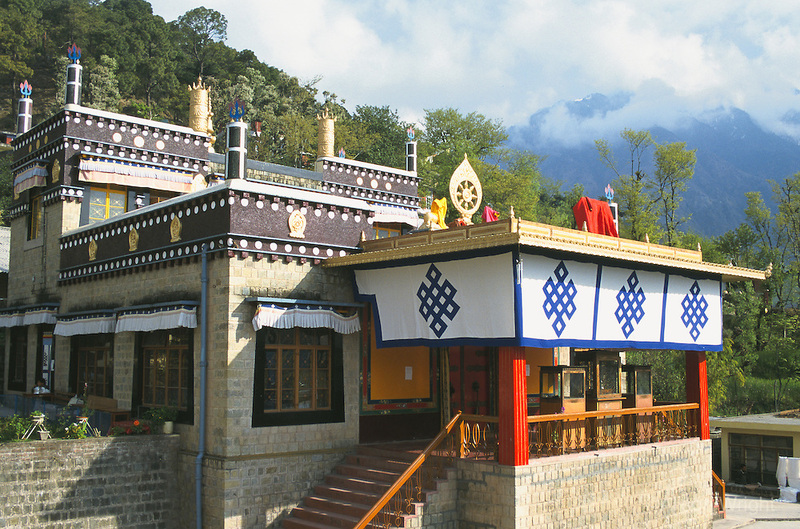 Mcleodganj – Heard the name before? I’m sure you must have if you are interested in looking about places. Nevertheless, if you haven’t, let me tell you a little something about this wonderful place. This cute little town in the lap of Indian and Tibetan cultures, the beautiful Mcleodganj is a place of harmony and peace. It is often referred to as the ‘Little Lhasa’ of the bountiful hills bearing idyllic vibes and giving us yet another escape from the traditional hikes and trails across the country. 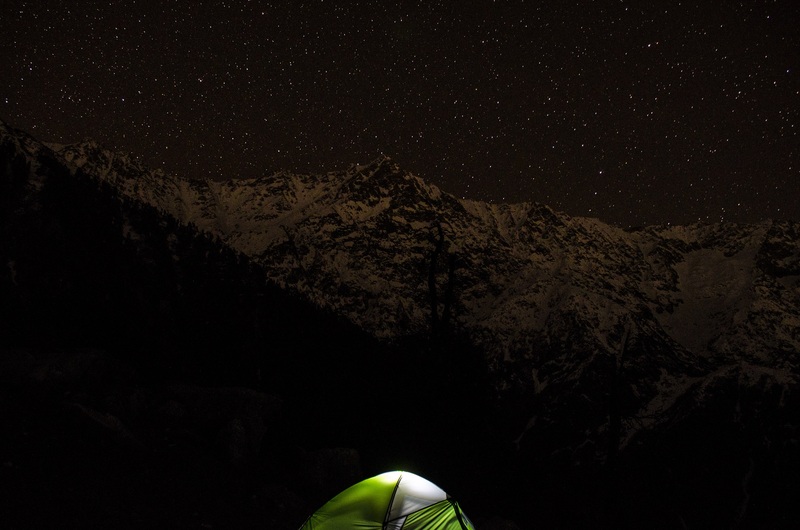 Triund: A paradise for all the stargazing lovers bearing idyllic landscapes and rocky mountains that will lead to the visual treat of a starlit sky. Nechung Monastery: The Tibetan culture is just as exciting as intriguing it feels, and all of this is covered in the Nechung Monastery for you. 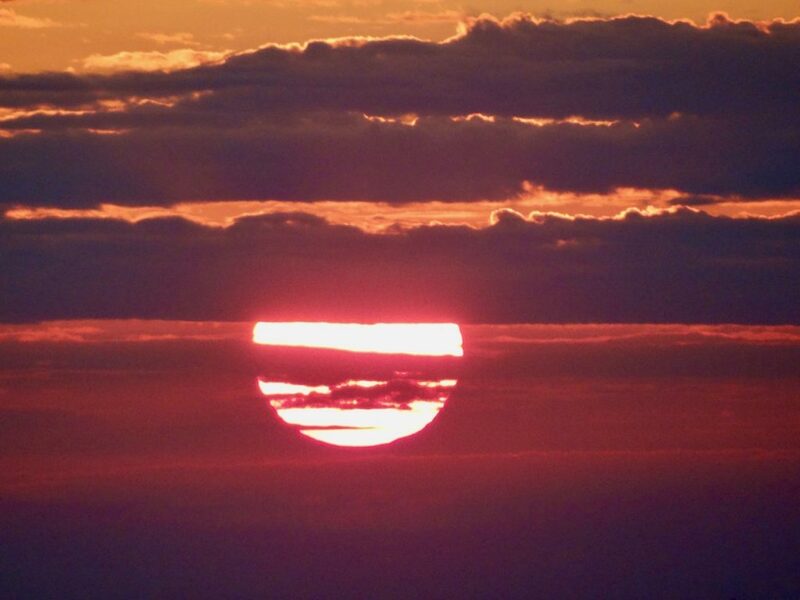 Sunset Point: Have you always been a sucker for sunsets? Then you should definitely visit this beautiful point amidst the Dhauladhar Ranges. Indrahar Pass: Taking you almost close to heaven and placing you amidst the fluffy clouds, this trekking trail is a dream for all the trekkers around the world. All these historical and natural eye candies exist in the beautiful town of Mcleodganj, giving you all the reasons to visit the place. However, what is the fun in visiting a place when you don’t enjoy the luxury that is offered there? Making its place as one of the Best Family Resort in Mcleodganj, the Asia Health Resort promises you everything you need to stay comfortably in this conglomeration of vibrant cultures. Located at the lap of the pristine hills of Mcleodganj, the Asia Health Resorts and Spa is a synonym for luxury in hills. These resorts give you an amalgamation of 4-star facilities and beautiful views, that make it one of the Best Resort With A View in Mcleodganj. What more? They even have the unblemished Dal Lake located a few minutes away, giving you yet another place to check out. The fact that separates the Asia Health Resorts and Spa from the other places for stay in Mcleodganj is the stunning views it offers. When you take time out of your hectic schedules, the views should obviously be worth it, right? Waking up to this view in the morning from your room is nothing less than heaven! What makes the Asia Health Resort Different from Others? Only resort in this region offering a temperature controlled swimming pool, the Asia Health Resorts and Spa take comfort to the next level. You can access this pool either in cold winters or hot summers. Temperature is maintained as per the climate by the resort. Offering an elegant, yet intimate space for you to dine with your family, this resort’s restaurant is a beauty in itself. Extended to the restaurant is a perfect place for clicking pictures and enjoying the views of Mcleodganj, the terrace garden, which is an added advantage to the beauty of Asia Health Resorts and Spa. An extension of the wonderful restaurant, this terrace gives a stunning view of the Pong Dam lake alongside Kangra Valley. Enjoy the exotic views of Mcleodganj as you tipple over your favourite drink at the Bar Lounge in the Asia Health Resorts and Spa. They offer an exclusive collection of wines, tipsy cocktails, and a lot of other spirits coupled with the perfect snacks to make your day better! Alongside, they also have a nice music system for setting a mood for relaxed day with a fire-place, that will make you feel comfortable, setting the mood for a relaxed evening. Have any event to host? Then the Asia Health Resorts and Spa is prfect destination for you to spend your party or any other function amidst the beautiful mountains and soothing views from the Banquet Hall and Terrace. They have a seating arrangement depending on your requirement. You can comfortably organise your meetings, functions, or parties here alongside fine dining facilities. Serving you a scrumptious choice of barbeque, the Asia Health Resorts and Spa wins on this one! Offering you an opportunity to gorge on some light barbequed food at the restraunt. 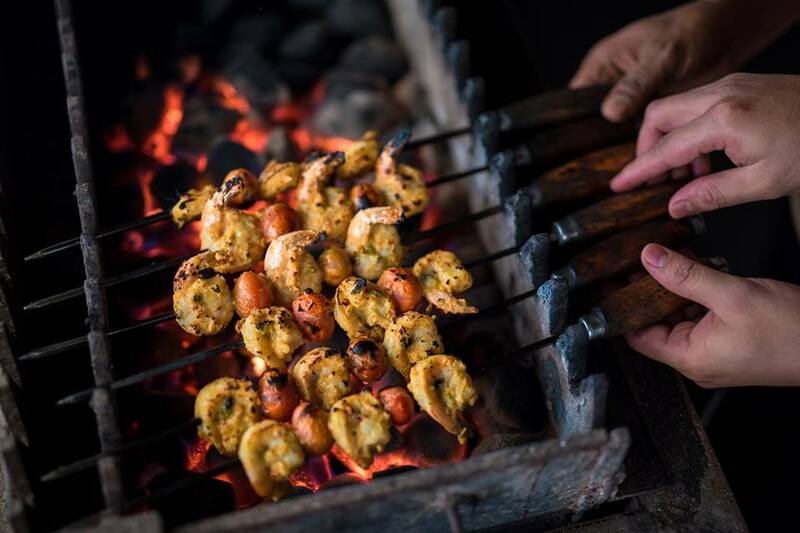 You can also get live barbeque for the events you organize there. Relax your muscles by indulging your body in a wonderful spa session offered by the resorts. This will make your holiday even more special with the additional relaxation that you get offered. Here is a brief description of what is offered at the Spa: Body Massages, Foot and Head Massage, Body Wrap, Body Polish, Hand and Foot Spa, Facial. What is a good spa without sauna and steam bath? Taking this into notice, the Asia Health Resorts and Spa also offer you a steam bath and sauna that will take you to the relaxation heaven and put you to sleep like nowhere else. Equipped with the one of the best of gaming facilities, there is a complete package of entertainment offered in the games room of the resort. Have some fun time with your family on vacation by playing with both adults and the kids. Some of the games offered here are: Pool Table, Air Hockey, Play Station 3, Carroms, Chess, Ludo, Fuss Ball. World Class Amenities – What Else Can You Ask For? Apart from all expected amenities like refrigerated minibar, LCD TV, Tea Coffee maker etc you also get free access to temperature controlled swimming pool which makes the offering of Asia Health Resort unique choice among other resorts in Mcleodganj. With all these facilities here, is there any place else you want to be on your holiday to Mcloedganj? If your answer to this is a NO, then what are you waiting for? Visit http://asiahealthresorts.com now and book your rooms before you are left on the waitlist!